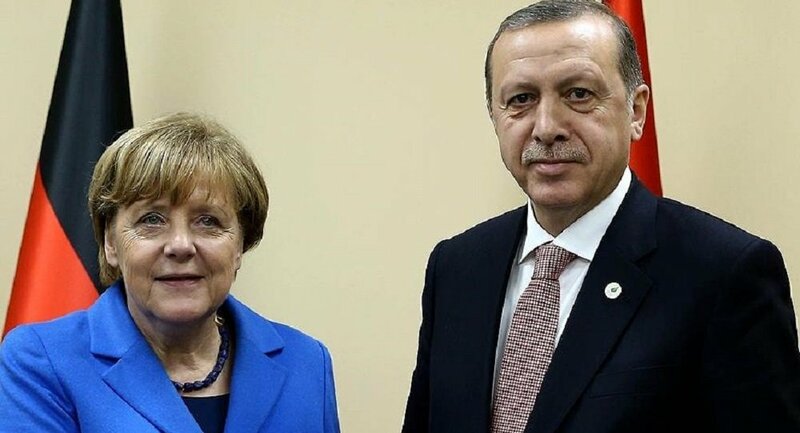 Turkish President Recep Tayyip Erdoğan offered to exchange German-Turkish journalist Deniz Yücel, imprisoned in Turkey on terror charges, for two Turkish generals who fled to Germany after a 2016 failed coup attempt, German Bild daily reported on Thursday. Citing diplomatic sources, the daily said Germany rejected Erdoğan’s offer. “Obviously, we could not accept such a deal,” the source told Bild. Yücel, who was working for the German Die Welt newspaper, was arrested in İstanbul in February for allegedly disseminating the propaganda of the outlawed Kurdistan Workers’ Party (PKK), designated as a terrorist organization by Turkey, the US and the EU. Yücel’s arrest strained relations between Ankara and Berlin. Following a bloody coup attempt in July 2016, thousands of people including generals, police officers, prosecutors, judges, and people linked to the Gülen group fled abroad and sought asylum as Erdoğan launched a widespread witch-hunt against Gülenists.